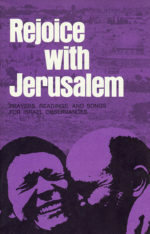 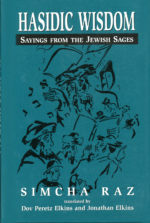 Whether you are a Jew or a non-Jew, this collection is sure to capture your heart. 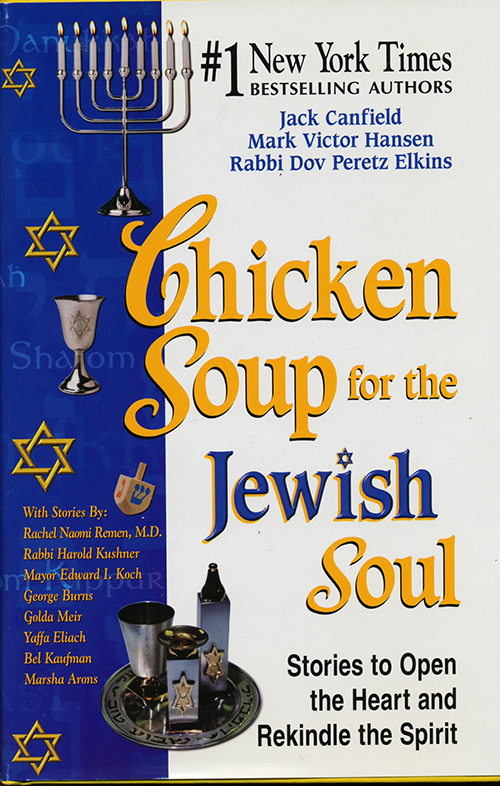 Publishers Weekly called it the best of the entire Chicken Soup for the Soul series. 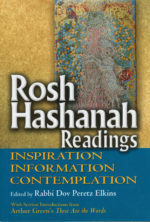 Be the first to review “Chicken Soup for the Jewish Soul” Click here to cancel reply.